The PIPEDA (Personal Information Protection and Electronic Documents Act) now mandates proper and secure document destruction. Almost every industry and/or business handles sensitive information via documentation that needs to be protected. The obligation is on the business to ensure such documents are protected and properly destroyed and directed toward final recycling. Scotia Security Shredding is AAA NAID Certified, which means we follow the industry’s highest standards when handling sensitive customer material.  To ensure these practices are enforced and current, Scotia Security Shredding is audited on both a scheduled and unscheduled basis by NAID. Learn more about the PIPEDA Act.